Moving is a challenge, even if you are staying right in the local area! From packing up your home or business to handling the details of getting your items to a new location in Colonie, you need a professional team of local movers on your side to help take the stress out of the process. You’ll find the professional local relocation solutions you’re looking for with Don’s Moving & Storage. 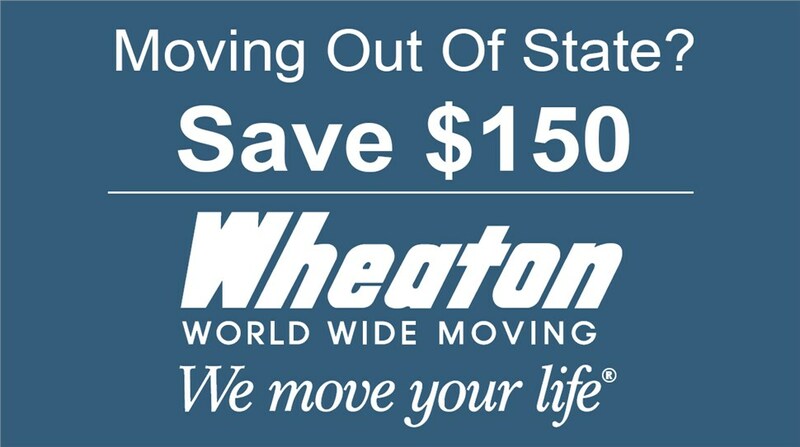 Not only are we equipped to handle any size office or household move as a Wheaton World Wide Moving agent, but we are dedicated to customer-first service. 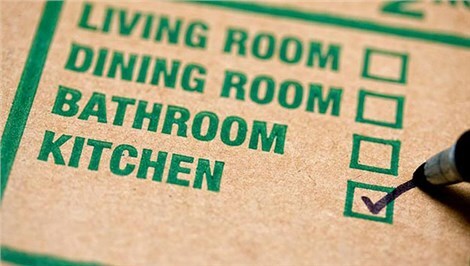 Your satisfaction is our top priority, and our team goes above and beyond to keep your move on-schedule and on-budget. Household Moving: We treat your home with the utmost respect through each stage of relocation, and we offer a wide range of services to give you the full-service support you need. Office Moves: Our commercial movers work to minimize the downtime of your company and keep your move within budget—protecting your bottom line during the relocation process. Packing Services: Packing up a home or office is one of the most challenging parts of moving, but we’ve got you covered with skilled, trained packers, quality materials, and highly efficient service. Storage Solutions: Whether you choose short-term storage while moving or long-term storage after downsizing to a smaller property, we offer fully secured options customized to your needs. When you’re looking for a moving company in Colonie that delivers award-winning service and a stress-free moving experience, there’s no better choice than Don’s Moving & Storage! If you’d like to learn more about the premier moving and storage solutions we offer and how our team can simplify your next relocation, call today. You can also fill out our online form now, and we’ll be in touch to set up your free quote and consultation.